AliceSg photographed the horses in front of Plaza Singapura. I happen to take the same photo too! I took it during the day. 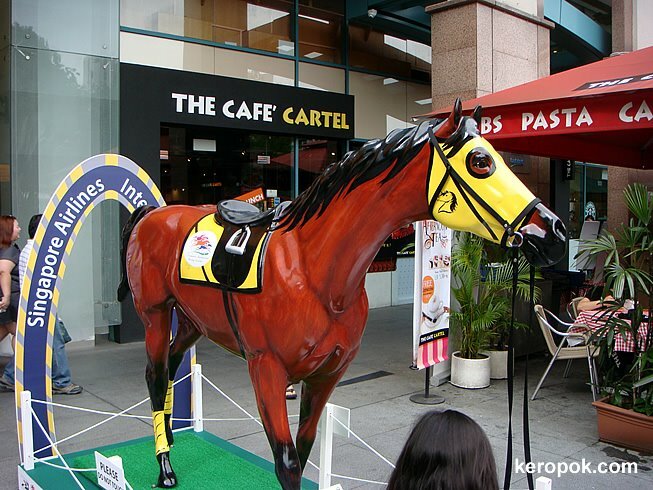 These horses are part of the Singapore International Racing Festival activities. They are displayed around Singapore. This is called Horse No. 2 - The Winning Horse. I shall bring you more horses the next few days. 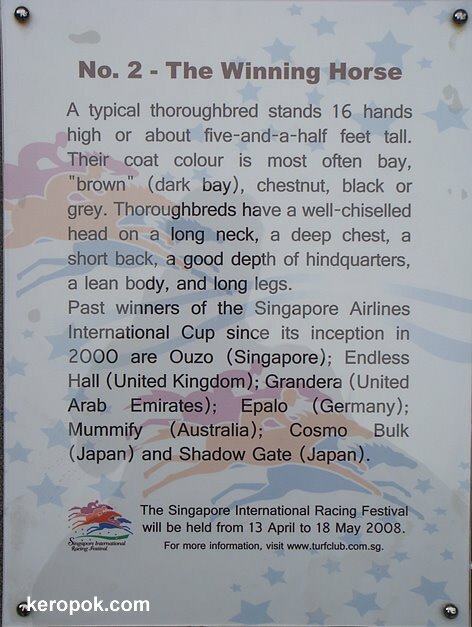 You can see a pdf document about these horses at this link from the TurfClub Website. 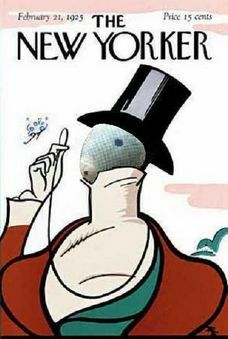 I have not been to the Turf Club. I have only been to 'a Turf Club' in Caulfield, Melbourne, Australia. I was not to watch races, but for the university exams! Many universities in Australia use the Turf Clubs as exam venues. Have you been a turf club? What did you do there? The horse really looked the same size as a real horse. What a cool idea for a series of art installations. Looking forward to seeing more.